Everything is the same but you will see at the top of the web page that you are supporting Ross County Christian Academy. Our school will receive 1/2 of 1 percent of every qualifying purchase. A small amount, but if a lot of people make this their bookmark for Amazon, it can add up. Just go to the web address noted above and bookmark it as your link to Amazon. They will start sending $$ to our school. 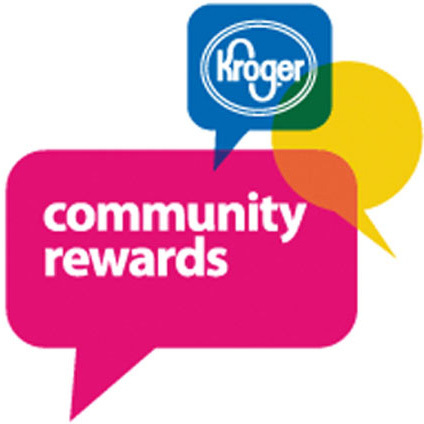 Kroger's Community Rewards Program is giving millions of dollars to nonprofit community groups like RCCA. By registering your Kroger Plus Card with Ross County Christian Academy's Organization number, you will help RCCA raise funds. It costs you nothing, and once you are registered, you never have to purchase or load gift cards with money. Ross County Christian Academy will receive a percentage of fund contribution based on points accumulated on your Kroger plus card. A note will print at the bottom of your receipt recognizing your contribution as a result of the registration of your Kroger plus card with our school.